Please note, there is a change to the advertised menu for this coming Thursday. 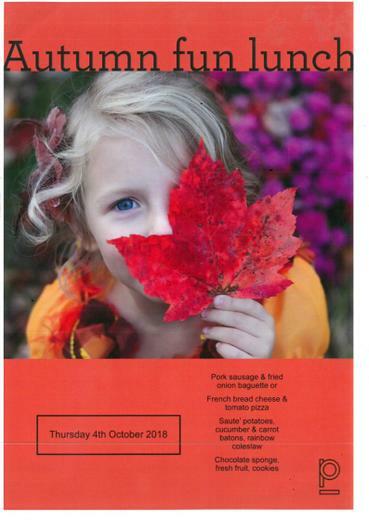 The meal is priced at the normal daily charge of £2.25 (free if your child is in Foundation Stage, Year 1 or Year 2 - or entitled to Free School Meals) and can be ordered on the day by your child when their dinner register is taken first thing in the morning in their class. The menu resumes as normal on Friday 5th October.